The 2018 class of NEA Jazz Masters includes Dianne Reeves, Todd Barkan, Joanne Brackeen and Pat Metheny. 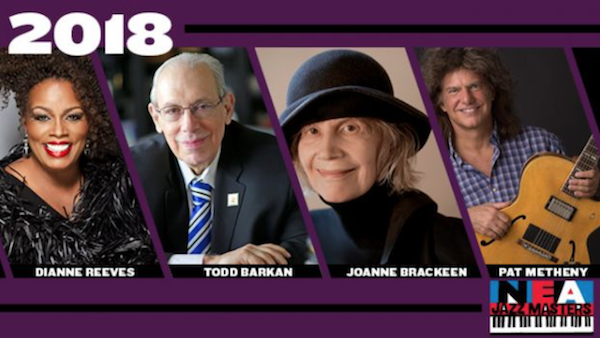 Pat Metheny, Dianne Reeves, Todd Barkan and Joanne Brackeen have joined the ranks of the nation’s highest honor in jazz, the NEA Jazz Masters. Announced during a DC Jazz Festival concert on June 12, the 2018 NEA Jazz Masters were chosen for their lifetime achievements and contributions to the advancement of jazz. 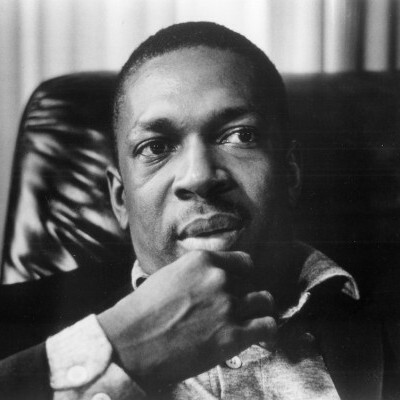 Each will receive $25,000 and be honored at a tribute concert next April at the Kennedy Center in Washington, D.C.
Brackeen is a pianist, composer and educator with a distinctly personal touch and vast command of multiple jazz genres. In addition to her captivating and complex improvisations, she has written intricate, rhythmically daring compositions in a wide stylistic range. DownBeat Hall of Fame inductee Metheny is a pioneer of jazz guitar, bringing a fresh sonic potential to the instrument while offering a deep reservoir of improvisational insight and musicality. 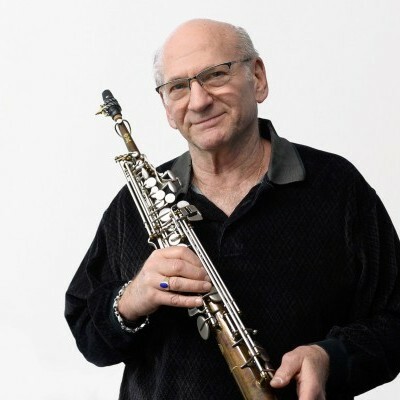 While his music resists any easy description, his compositions cover a wide range of settings, from modern jazz to rock to country to classical. Vocalist Reeves has a far-reaching range and excels in a variety of settings, be it r&b, gospel, Latin or pop. But jazz remains her musical foundation. Club owner and producer Barkan is the recipient of the 2018 A.B. 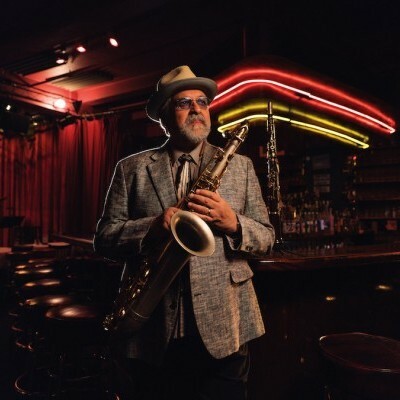 Spellman NEA Jazz Masters Fellowship for Jazz Advocacy, which is bestowed upon an individual who has contributed significantly to the appreciation, knowledge and advancement of the art form of jazz. Barkan’s name is associated with the Keystone Korner, a San Francisco venue he opened in 1972 and managed for more than a decade. 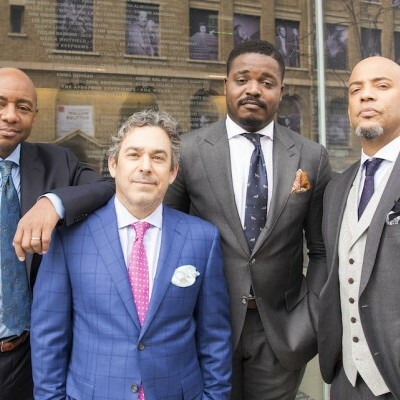 The 2018 NEA Jazz Masters Tribute Concert—produced in collaboration with the Kennedy Center, whose artistic director for jazz is Jason Moran—will take place on April 16, 2018, at 8 p.m. at the Kennedy Center’s Concert Hall. It will be streamed live online. The concert will be free and open to the public; information on how to obtain tickets will be available in early 2018.